Hello and Welcome to the Creating RESULTS Holistic Center with Dr. Nadine, a Personalized Naturopathy and Nutrition Coaching site where together, we Create LIFESTYLE Changes that will LAST Your Lifetime. 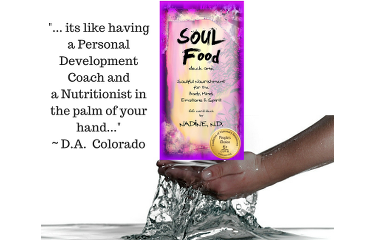 As a Naturopath and Certified Nutrition Specialist located in Fort Collins Colorado, Dr Nadine teaches that NUTRITION is the key that opens the gateway to your overall health and well-being. 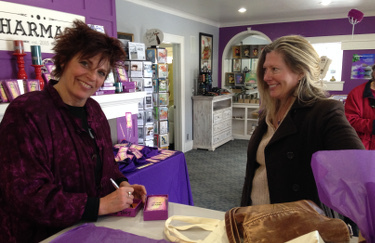 On this path you are invited to learn to: Read more. 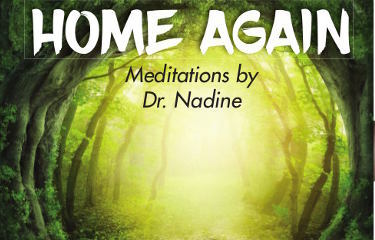 Make plans now to join Dr Nadine at a Holistic Fair. 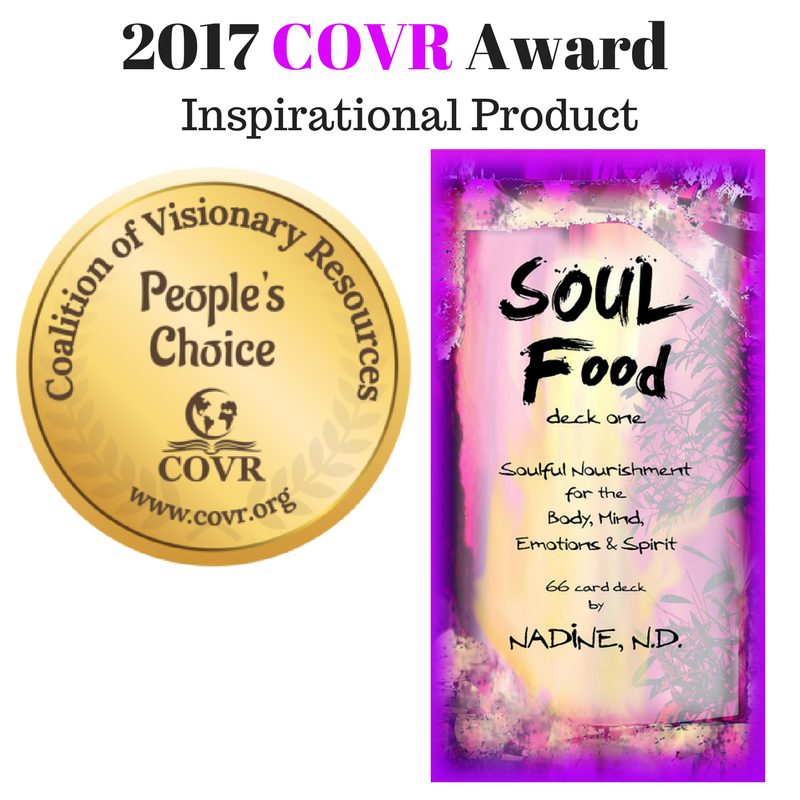 Get your deck of SOUL Food signed with a personal message. 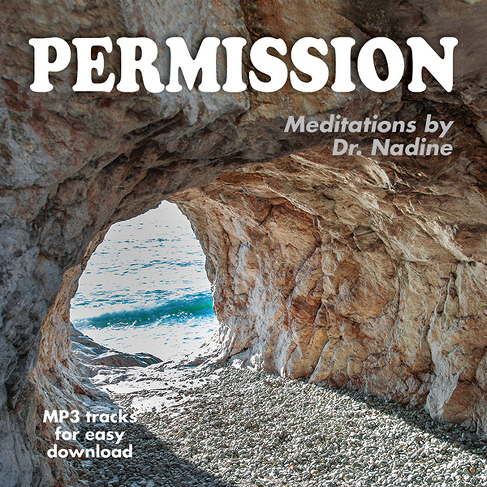 Book a HEALING Session, attend Nadine’s Lecture, and check out the Created Just for You Meditations. The BIG Calendar shows dates for all upcoming Classes and Events. Every month Dr Nadine has a terrific promotion based on nutrition or personal training. Click for the Monthly Promotion!